Google's next-generation Pixel Phones is all but confirmed to be compatible with wireless charging. The devices are already known to sport glass backs, which is indicative of support for wireless charging. Now code from the latest developer build of Android P and the Google App has confirmed the existence of the 'Pixel Stand,' which would be the first such accessory from Google. 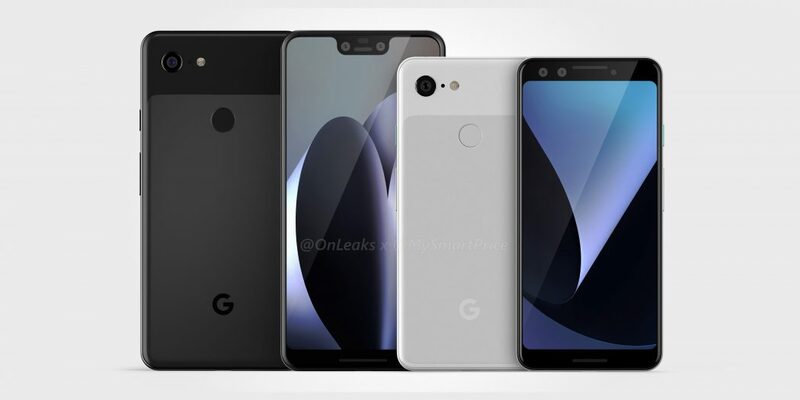 The new Pixel 3 and Pixel 3 XL are expected to be officially unveiled in the October, however, the designs have already been leaked. The Pixel 3 XL will sport a notched display, while the standard Pixel 3 will feature narrower bezels than its predecessor. The addition of wireless charging will put the devices on par with the competition from Apple and Samsung. The Pixel 3 will center on a 5.4-inch display with an 18:9 aspect ratio that will help facilitate one-handed use for those who still prefer slightly more compact devices. The larger Pixel 3 XL will pick up a larger 6.2-inch display with a 19:9 aspect ratio. As with most high-end Android devices released this year, it is expected to be powered by Qualcomm's Snapdragon 845 SoC.